What will you learn in 1 Day ? 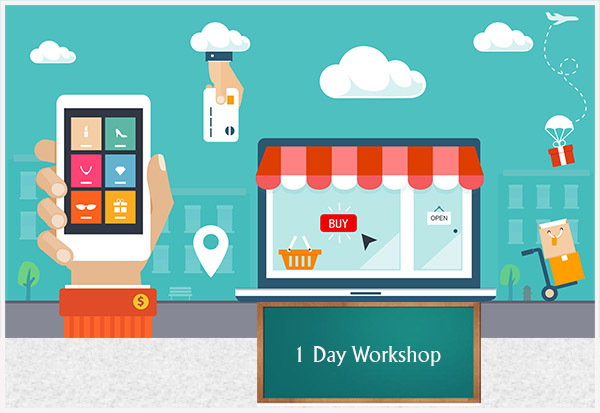 This One-day Ecommerce Training course in Surat is design by looking the way of changing customer purchase process. More people are now buying products online so why don’t you give them products online, from this training course you will able to know how to start or how to sell your products online. You will learn how to take your business from Local to Globally. This course is build with focused on retail business and to give them alternative solution for increasing customers online in Digital and Smart way. 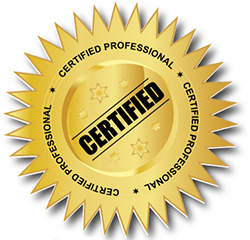 This program focused on business process and how business can build trust and relationship with their customers with your promises. The key medium for online marketing like Social media, Search Engine Optimization, Affiliate Marketing, mobile marketing, how you can use Snapdeal,Amazon,Flipkart,shopcluse and other large shopping site for your product selling, etc. these all are the main aspects for growing your retail business online. In this one day training program will get you to aware about Online merchandising and selling along with how you can integrate channel and customer service. This course is specially design for those who working in retail business or e-commerce sector. However, this is also beneficial for all quick learners who are new in this digital shopping world and want to work in e-commerce field for longer period. New young generation who wants to start their online business can also attend this one-day training program. Foundation of Retailing for E-commerce, with extra technical skills which is requried. Able to solve Issues of retail business in easy ways. You can take your business from local to global. This course will help you to grow your target customers. Help to compete your local competitors.